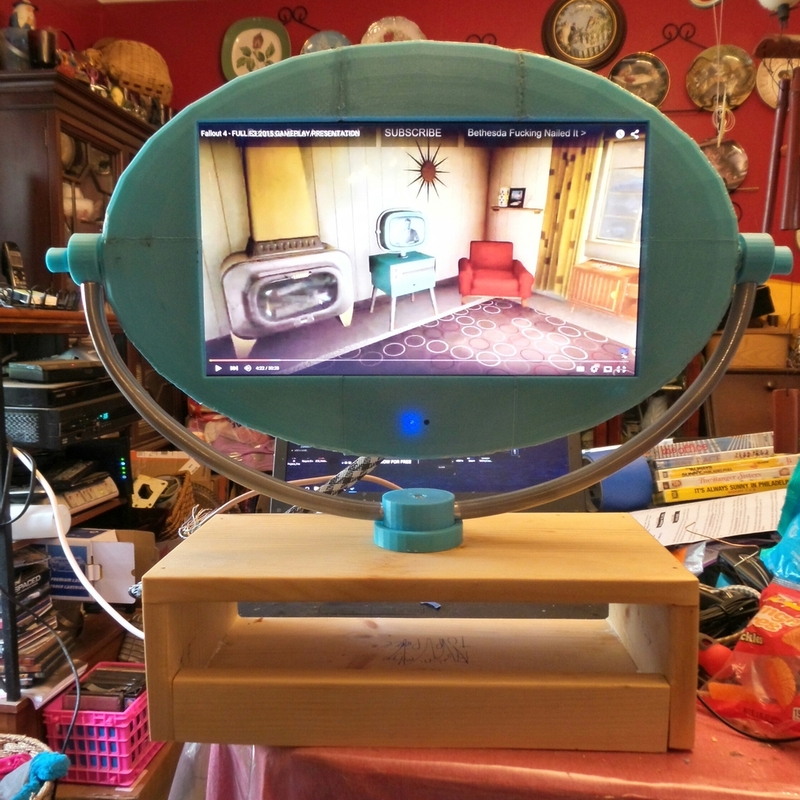 3D Printed Philco Predicta TV set #3DPrinting « Adafruit Industries – Makers, hackers, artists, designers and engineers! I have always wanted a Philco Predicta TV set. 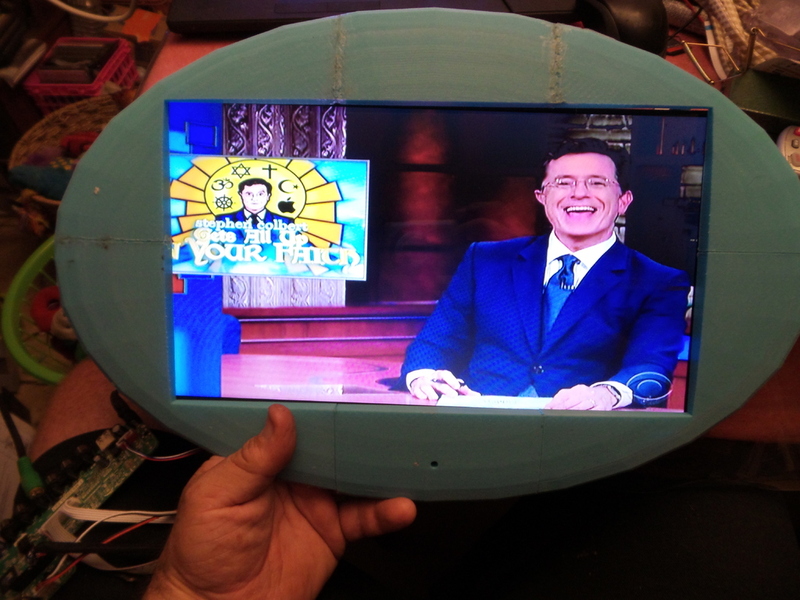 i decided to make an HDTV version. 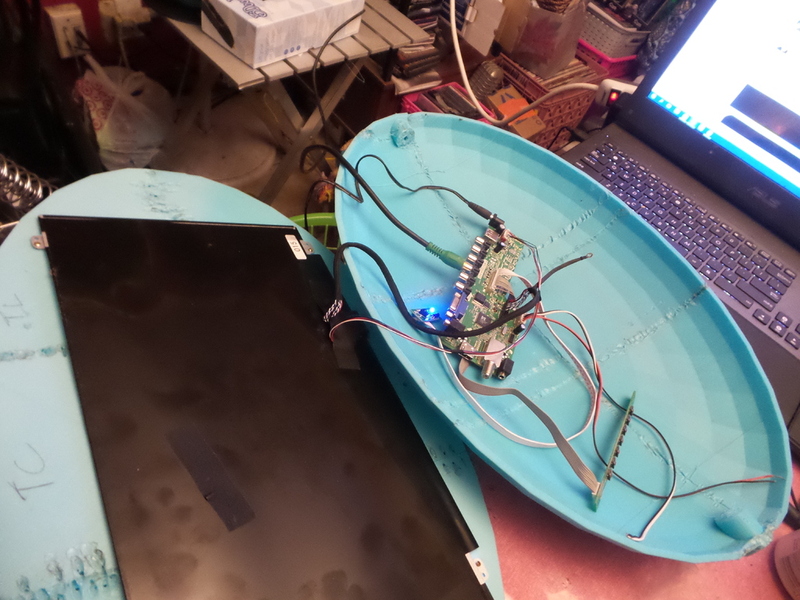 this is the 15″ version.